People participating in Samsung's "Ultimate Test Drive" program —allowing iPhone owners to try a Galaxy S6, S6 Edge+, or Galaxy Note 5 for 30 days —are being offered up to $200 in perks if they actually switch. After buying one of the phones, switchers must then head to a special promotion webpage, Android Central noted. There people must enter the email they used for the Test Drive, answer survey questions, and provide purchase details including a photo of a receipt. Doing so earns $100 in Google Play credit, usable for apps, books, video, and music. People who also took the step of trading in their previous phone with a carrier or retailer will be mailed a check for $100. To qualify for the rewards, people must buy one of the named phones by Dec. 31, and submit their information by Jan. 1. Samsung enjoys a large share of the world's smartphone market, but has lost ground in the past year in part because of the iPhone 6 and 6 Plus —Apple's first phones with large screens comparable to Android rivals. And though the device has been favorably reviewed, Samsung also botched the launch of the Galaxy S6, producing too many regular S6 units while underestimating demand for the curved S6 Edge. 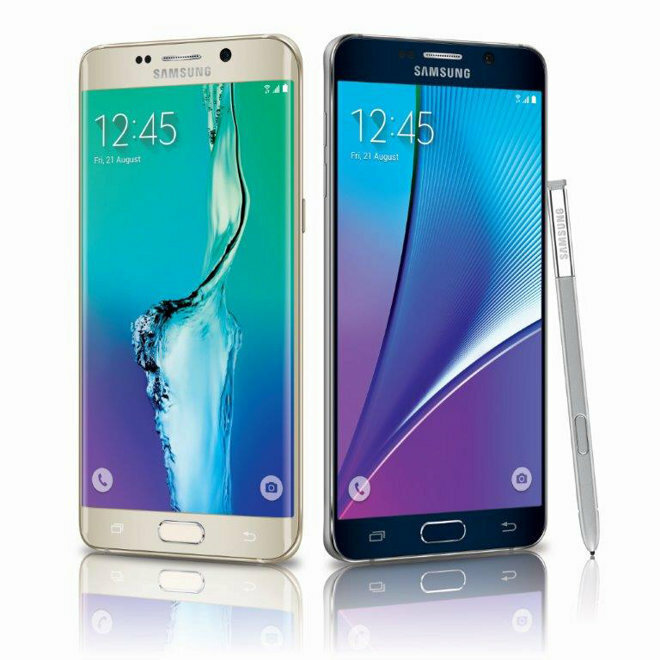 The Note 5 and S6 Edge+ were introduced earlier this month. The Ultimate Test Drive was announced last week, and may be a way for Samsung to counter some of the consumer interest Apple is bound to draw with new iPhones anticipated at a Sept. 9 press event. There the company is expected to reveal an iPhone 6s and 6s Plus, with features like Force Touch, A9 processors, and enhanced front and rear cameras.